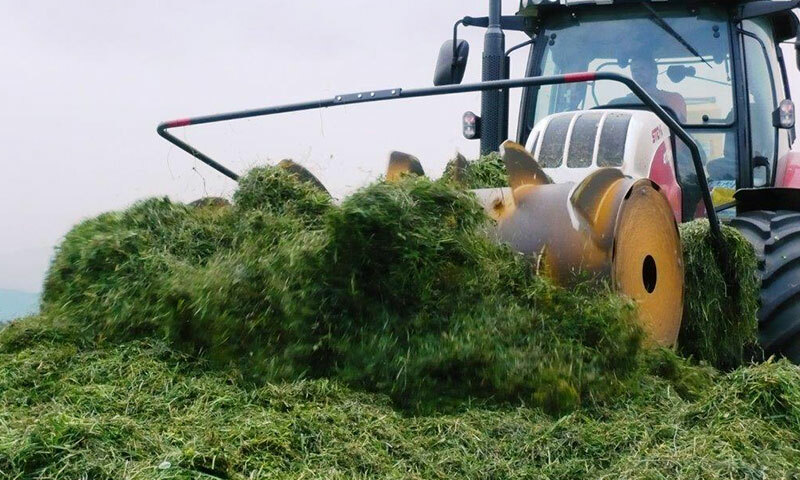 The Silo Fox is a silage distributor that gives you the greatest possible set-up scope for your requirements. 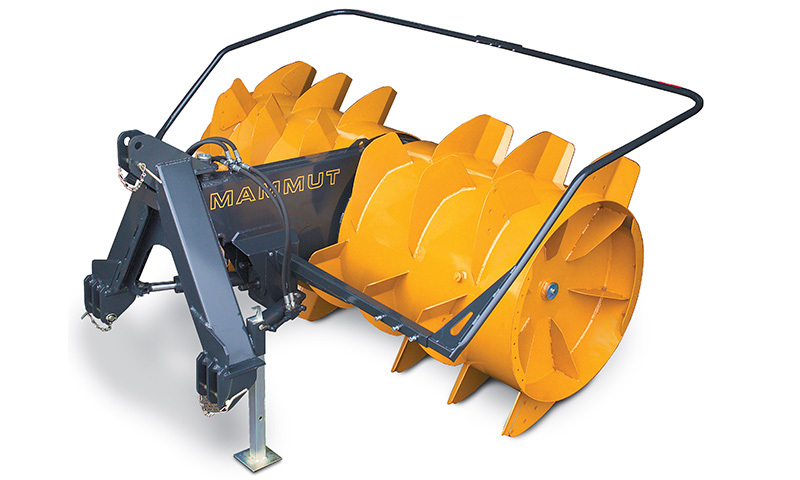 Whether weight adjustment to the tractor, front or rear operation, the appropriate rotation speed relative to the desired peripheral speed, you select your customised device from all options. 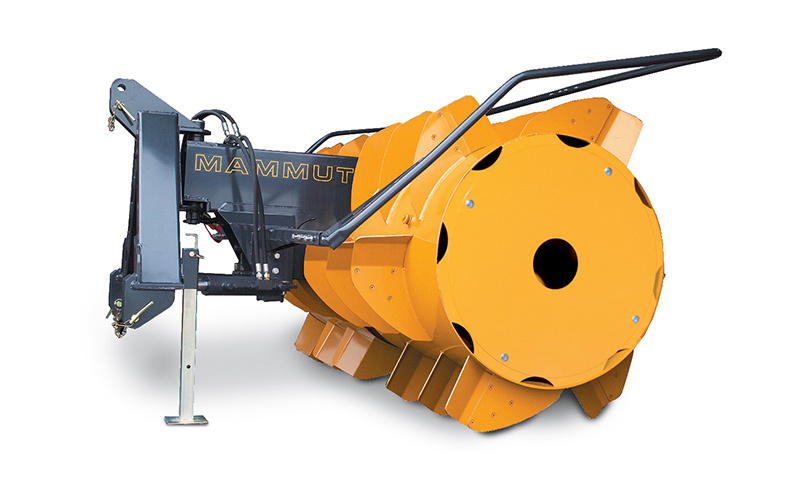 With the top model SILO FOX GIGANT the spreading width is adjustable. all of these factors impinge on feed quality.